Advancing social and cultural renewal through sound anthroposophical application. It is our intention at Samford Valley Steiner School to be true to the spirit and intentions of the educational impulses and anthroposophical insights offered by Rudolf Steiner. We are continually striving to provide and develop a curriculum and learning programme that is inspired by a deep understanding of human development; embraces and reflects the universal values of freedom, equality, peace and democracy; and values diversity and individual worth. All curriculum content and experiences offered to young people during their schooling are purposefully and consciously considered in light of how and when the activity or knowledge will best support the child’s natural development. Our teachers work to create a school where goodness, beauty and truth permeate the pedagogical, physical and social fabrics. The Board of the Rudolf Steiner Education Group Brisbane (the association that established the school) and the College of Teachers (CoT) of Samford Valley Steiner School together developed the school’s vision from their respective mission statements. That Samford Valley Steiner School be a living and contemporary embodiment of the spiritual, cultural, and educational impulse of anthroposophy that contributes towards social renewal in the world. To provide the welcoming environment and stable framework (encompassing the Board’s four pillars) that encourages the maximum number of children to enjoy an education underpinned by the principles of Anthroposophy as given by Rudolf Steiner, whereby, our highest endeavour is to develop free human beings who are able of themselves to impart purpose and meaning to their lives. 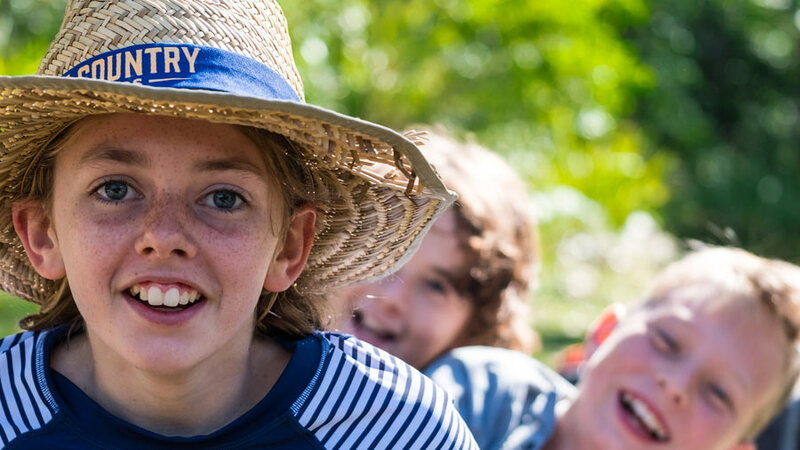 Samford Valley Steiner School values excellence in education based on honesty, tolerance, reverence, responsibility and hard work.